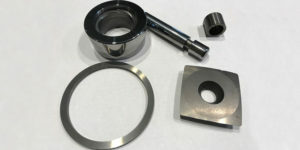 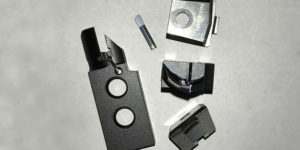 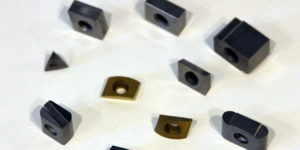 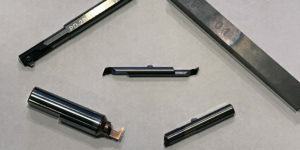 We produce some of the most complex “Blueprint Special” tooling. 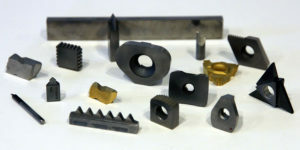 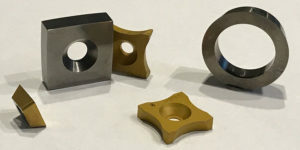 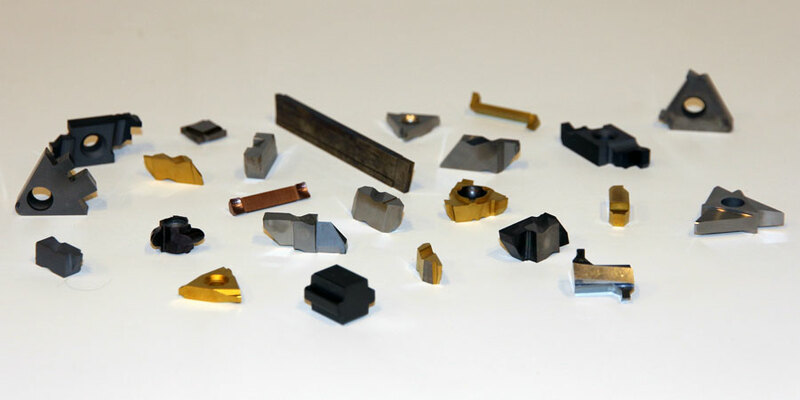 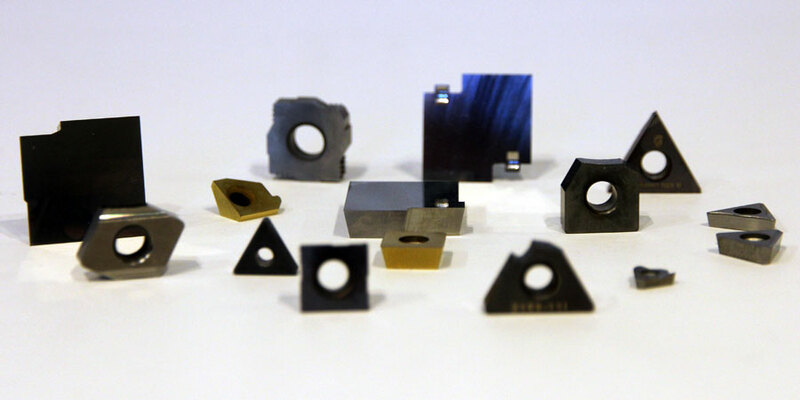 Through innovative and highly automated process engineering we can partner with customers to provide the highest quality cutting tool products at a very competitive cost per cut. We’ve invested in multi-axis CNC form grinding equipment and sponsor an in-house journeyman toolmaker-training program to insure consistent quality, pricing and reliability.